Due to exceptional demand, 58mm keyrings are currently out of stock. We expect they will be back in stock in early April 2019. We are very sorry for any inconvenience caused. This pack includes all the pieces you need to make your own keyrings: metal fronts, clear plastic mylar and plastic keyring backs with the rings already attached. 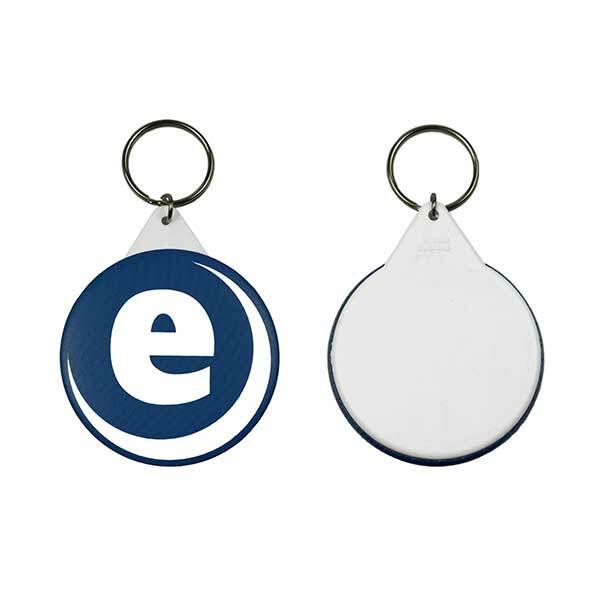 25mm packs also include metal rings, as the process of making these is slightly different to the 45 and 58mm keyrings. Don’t worry, there are videos below to show you the difference! 100 sets makes 100 keyrings.